One common household item can act as a bug repellent, pain reliever, and more. Do you know what it is? 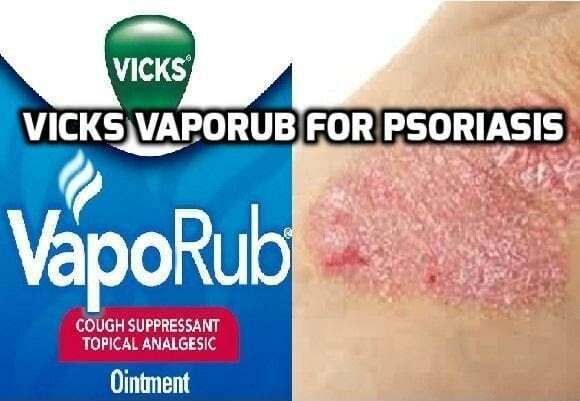 It’s Vick’s VapoRub, and most of us have a jar in our house. 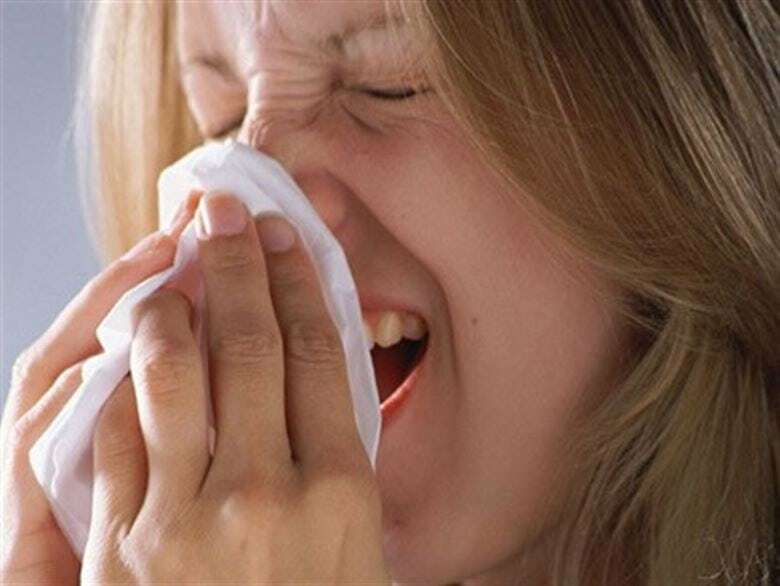 Typically, this topical cream is used to treat congestion caused by the common cold. However, it has far more uses than meets the eye. Made of eucalyptus oil, menthol, camphor, and other calming agents, Vick’s VapoRub can treat a variety of problems. Below are 40 different ways Vick’s can be applied to everyday life. 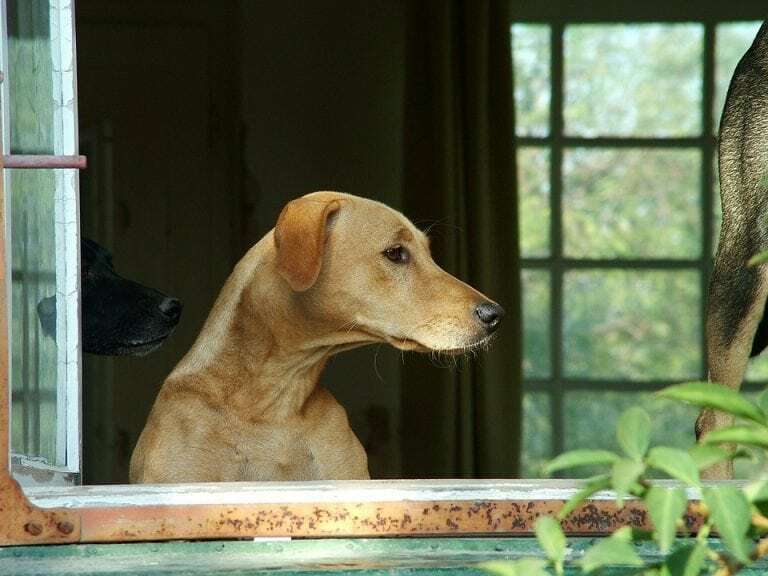 If you have a problem with your pet marking its territory around the house, just grab an open container of Vicks VapoRub and place it in an area that your pet often tries to mark. 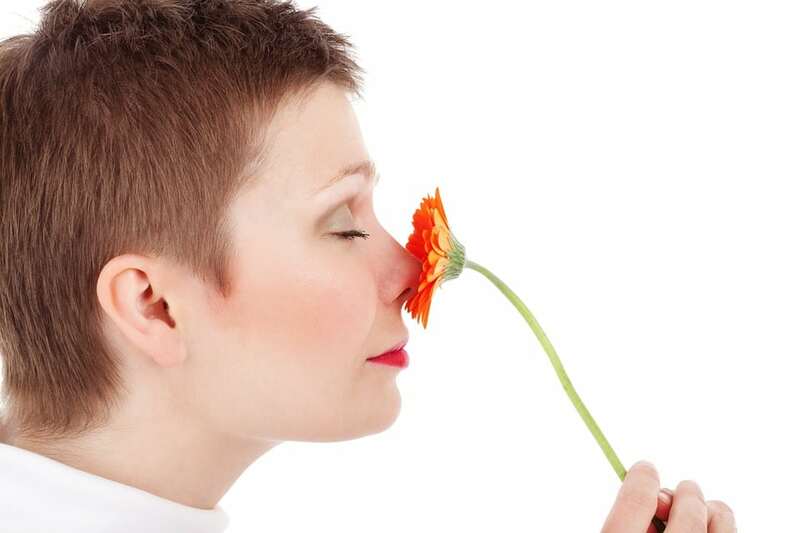 The strong scent will help to deter them from the area and help them learn not to use the bathroom inside! This is a great gentle teaching alternative compared to other house-training methods. 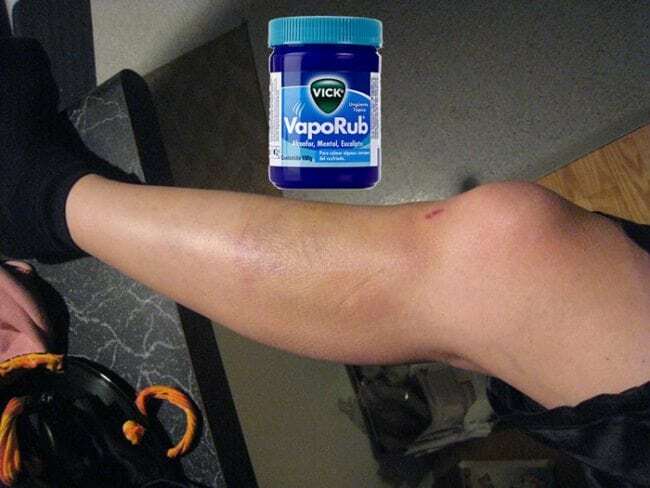 If you run out of Neosporin, use VapoRub as a replacement. Spread a thin layer around the wounded area (splinters, cuts, etc.) to help accelerate the healing process. It also helps protect against germs and bacteria. 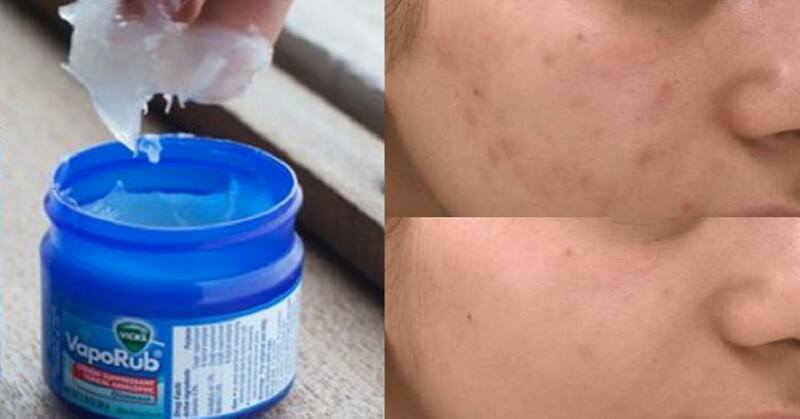 You can put some VapoRub on your pimples, acne, or other blemishes and leave it on overnight. When you wash it off in the morning your blemish should be gone. Try this remedy of other skin treatments aren’t working for you. Need to bring out the waterworks? Rub a little VapoRub underneath your eye to help you shed some tears. Impress your friends with your on-command crying skills. With the summer sun shining, don’t hide your skin away. Using VapoRub on your eczema will reduce your inflammation and itchiness from the condition. Let your skin breathe! Use Vicks VapoRub to stop earaches. Rub a small amount of VapoRub on a cotton ball and put it in your ear for several hours, several times a day. It will not only reduce the pain but also prevent a potential infection. If you ever have headaches or migraines often, Vicks can be a great way to help provide some relief to the pain. The menthol in Vicks VapoRub helps to cool off your temples and relieve pressure if you rub some onto it. Be sure to keep it around, but if your migraines are occurring frequently, it would be a good idea to see a doctor. Stretch marks are one of the worst symptoms of aging. And for those experiencing pregnancy, finding ways to keep your skin looking young is crucial. It turns out though, that Vicks VapoRub is a great way to fight against stretch marks from developing. 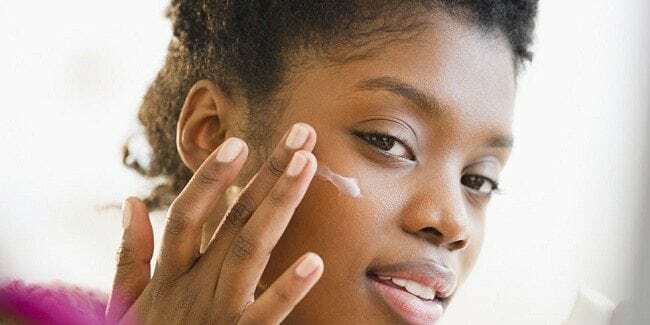 Some of the primary ingredients in Vicks, eucalyptus oil, cedar leaf oil, petrolatum, camphor, and turpentine oil, all combine to help stretched skin both feel softer and increase moisture. This will help to keep stretch marks from standing out. Now that summer is here, sunburn is here with it. The cool feeling you get by rubbing on Vicks is perfect for some nice relief from that annoying stinging sensation. Just rub some of it on the affected area and you’ll be feeling better in no time! 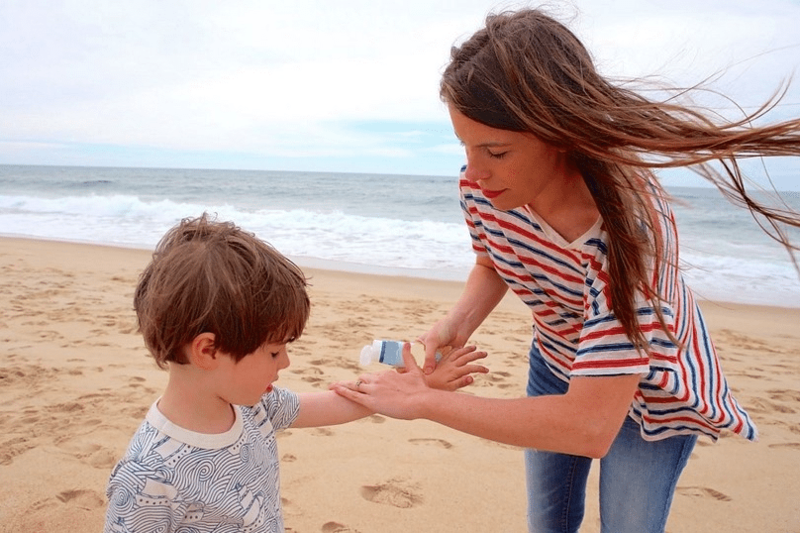 Thymol is one of the main ingredients in Vicks VapoRub and is great for blocking the growth of fungus because of its antiseptic, antimicrobial and antibacterial properties. All you have to do is rub some of it on the bed of your nail and toenail to get rid of the fungus. The menthol in Vicks can help to not only offer a refreshing cool to your skin, but it can also help to improve your blood circulation. After physical activity, just grab some Vicks and rub it onto any areas that are experiencing soreness. This should provide relief and comfort to any painful areas. 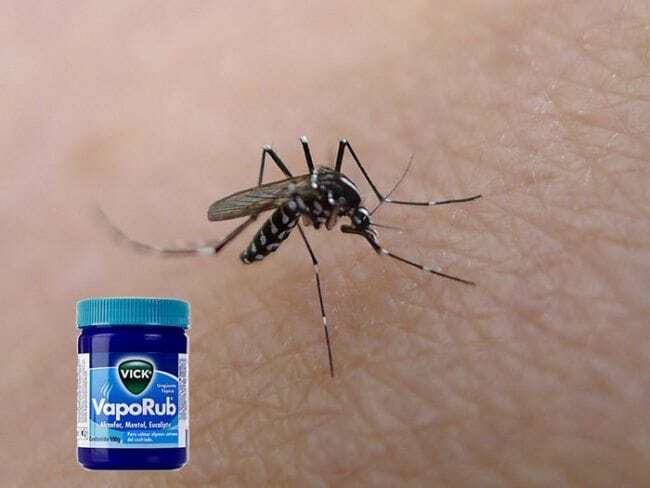 Apply a thin layer of VapoRub to exposed skin, and it will repel annoying insects like mosquitoes. This is perfect for camping or when traveling through humid areas. The strong scent will deter bugs from coming your way. If you have skin that bruises easily, Vicks can be your best friend when it comes to healing them. Just mix a pinch of salt into some a dab of Vicks and rub it onto any areas of skin that are bruised. It will help to dissolve the bruise and your skin will return to normal in no time! If your lips get dry often, apply some Vicks VapoRub to them. This is a great home remedy to moisturize and soften them up. Pucker up! Do you wish you had soft heals but are stick with skin that dries and cracks? Just grab some Vicks and apply it to your heels and feet. Wear cotton socks on top and be sure to wash your feet with warm water. Use the Vicks nightly and you can also rub a pumice stone onto your heels to help exfoliate and further soften your skin. If you’re all out of makeup remover you can use VapoRub in a pinch. 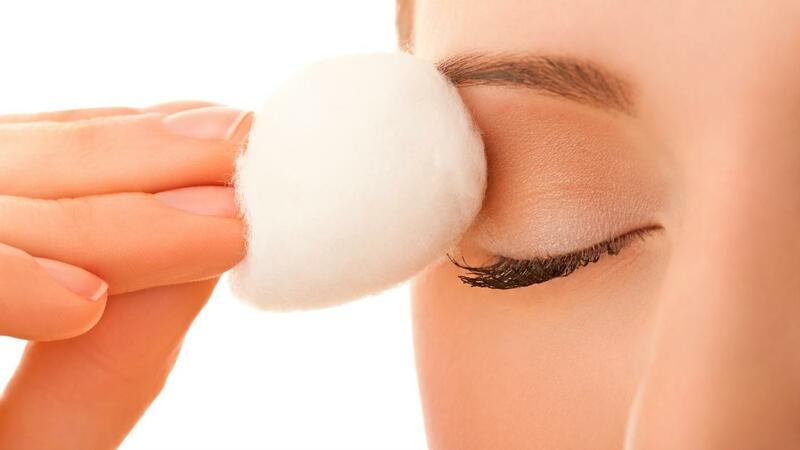 Use a cotton ball to wipe the tops of your eyelids and around your eye. Make sure you avoid wiping it directly on your eye or eyelashes. Want to get rid of fat and cellulite? Apply some VapoRub mixed with camphor, baking soda, and a little bit of alcohol. Rub this mixture on the area you want to slim down and cover it with plastic wrap. You can find more details on this method here. No one is a fan of splinters or minor cuts. 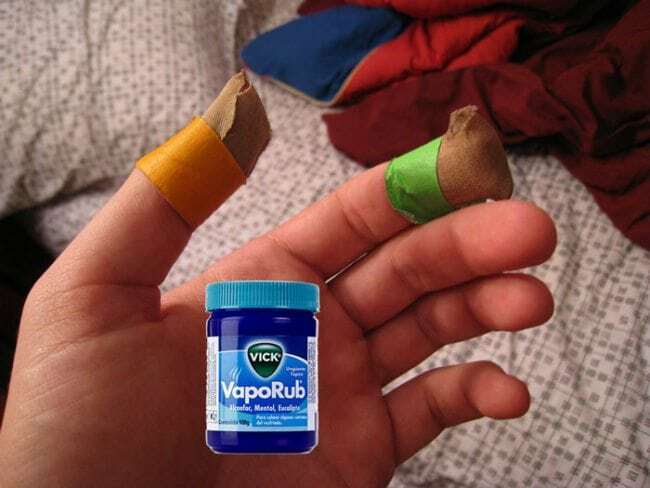 Speed up the healing process by applying some VapoRub on your cuts or splinters. Let the soothing VapoRub relieve the sting. If you ride horses, listen up. You can keep a horse from getting distracted by the scent of female horses by applying some VapoRub under his nose. No need to let mating season stop you from going on a ride. VapoRub works a fantastic skin moisturizer, especially on chapped skin. Just like with chapped lips, VapRub will restore the moisture to dry, cracked skin. New skin, new you. Itchiness is one of the most irritating skin conditions to deal with. Apply some VapoRub on bug bites or dry skin to prevent itchiness. Sitting through a meeting or class without having to scratch will feel like heaven. 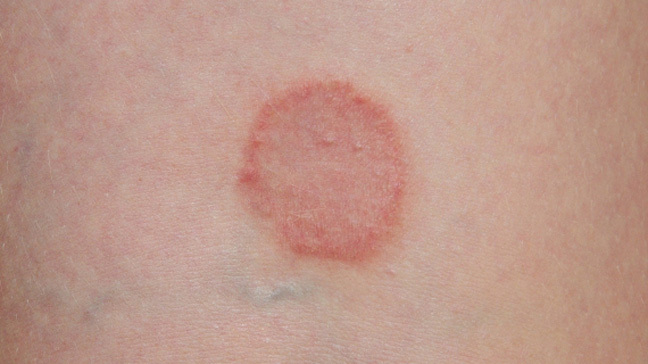 Burns and other skin wounds can become infected if you don’t take proper precautions. Apply some VapoRub to the area to prevent infection. But if the condition worsens, be sure to see your doctor. If you’ve ever applied matte, red or other bold colored lipstick before you’ll know how hard it is to take off. But not with some VapoRub. 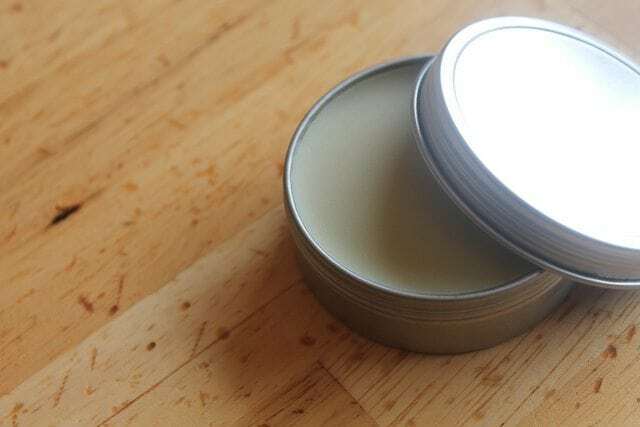 Apply a thin layer of VapoRub on your stained lip and let it sit for five minutes before wiping it off completely. Shine on ladies! You can stop your cat from scratching up items in your home by applying a little bit of VapoRub on it. Your cat will want to avoid the smell at all costs. No more buying furniture covers for your sofas or chairs! Even tennis superstars can get tennis elbow. Massage your elbow with VapoRub until the camphor and menthol in it soothes the pain. Let your arm rest until you’re ready to swing again. Have a nasty wart that suddenly appeared? No problem. 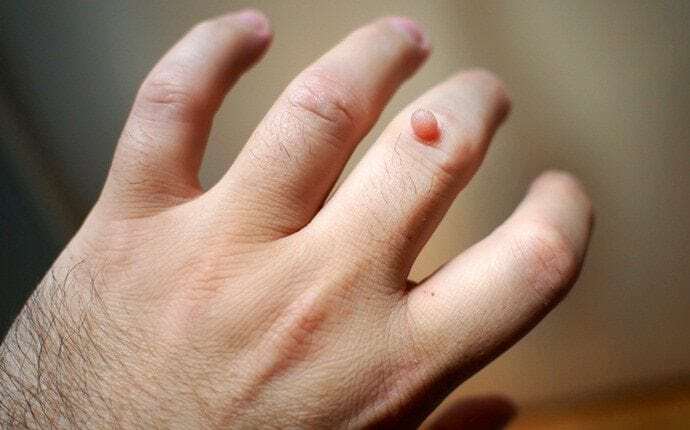 Apply VapoRub to your warts twice a day for two weeks. Cover the area with gauze in between until the wart disappears. If you want to increase the weight-loss potential of a home therapy wrap, just create a homemade slimming cream using Vicks Vapo-Rub, camphor, baking soda, and a little rubbing alcohol. Although you could technically slather on some Vicks by itself, too much menthol can irritate or burn the skin, so it is a better idea to add camphor powder. Have a cold and can’t sleep at night? Applying Vicks on your feet before bed provides nighttime cough relief. 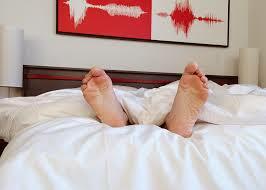 Rub a generous amount of VapoRub all over your feet and cover them with socks for a good night’s sleep. 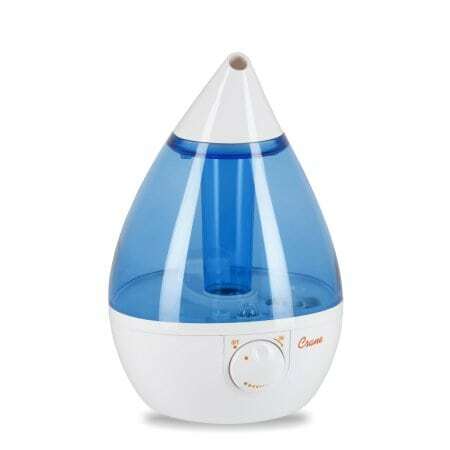 Special types of humidifiers and vaporizers can allow a secret edition of Vick’s VapoRub. Make sure to check that your humidifier has an aromatherapy compartment before using. The humidifier will circulate Vicks throughout the air and keep you breathing easy all night long. 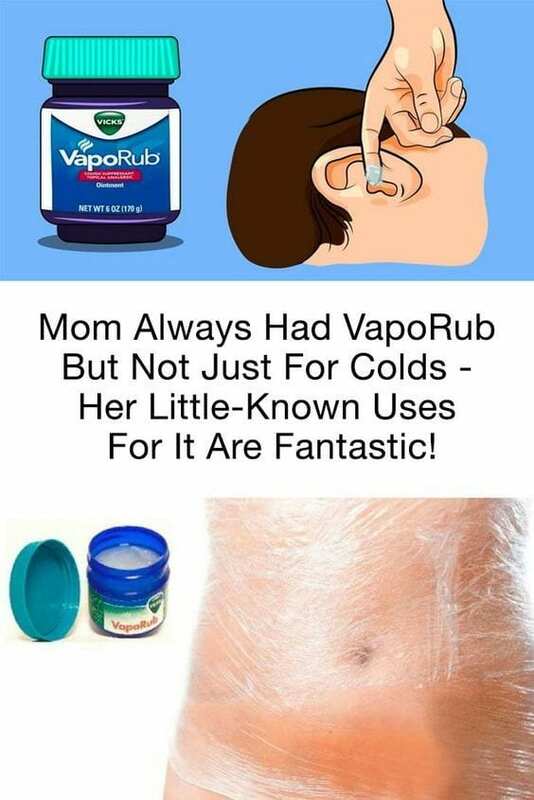 Probably the most classic uses of Vick’s VapoRub. When applied to the upper chest, it provides fantastic relief of cough and congestion symptoms. Make sure to stock up on Vick’s for winter season. Squeaky doors can lead to headaches. 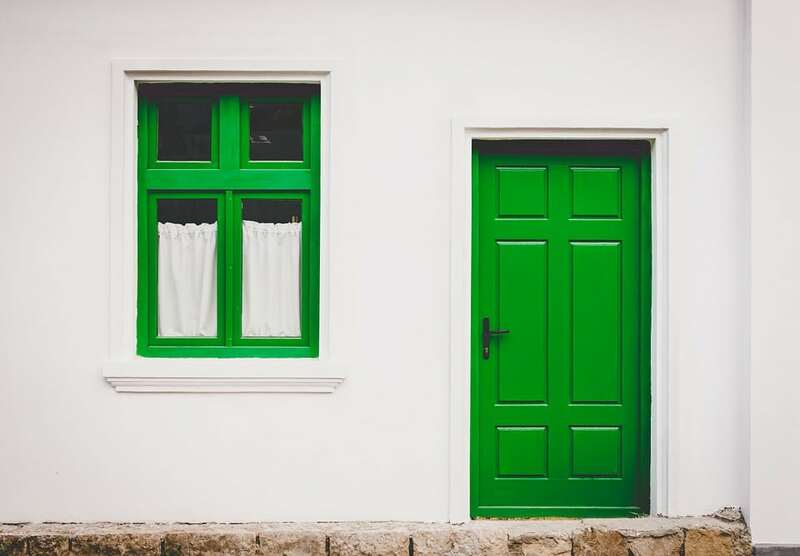 If you have a door that squeaks when it opens or closes, try using Vick’s VapoRub. It acts as a good emergency replacement for oil. Everyday life can build up into some bad smells. Whether it’s from a baby’s diaper or taking out the trash, relieve the bad smell by making your own Vick’s air freshener or applying some under your nose. Your sinuses will thank you. 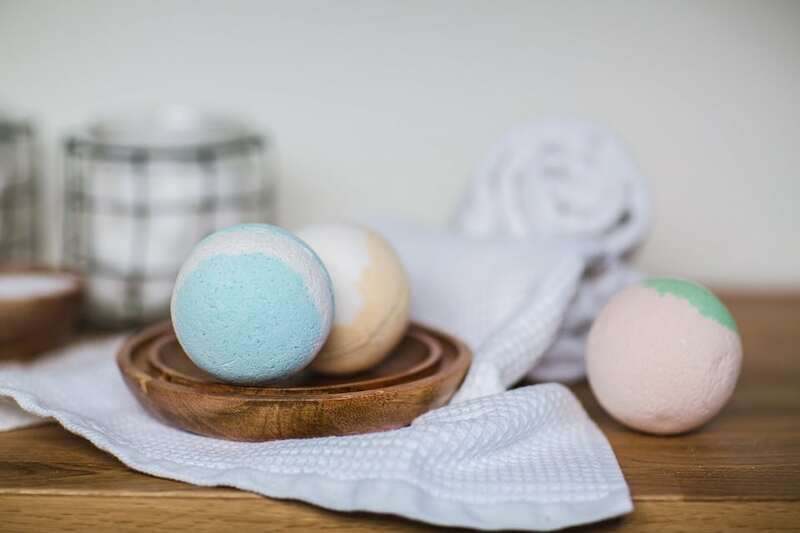 You might have heard of bath bombs, but shower bombs are another way to get relaxation during a quick rinse. 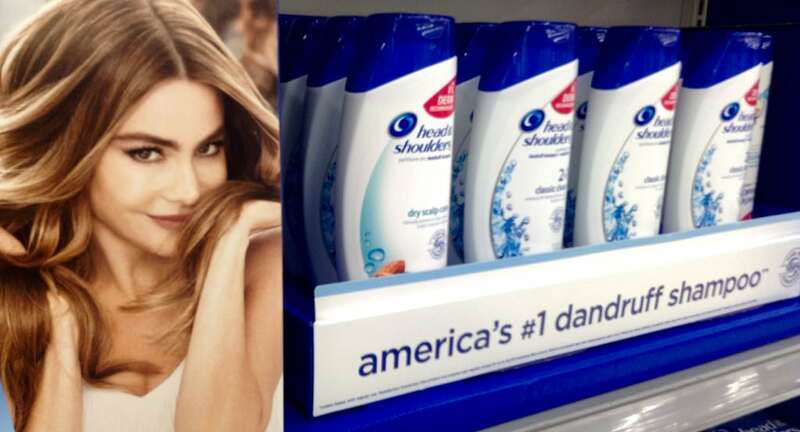 Some products called “shower disks” contain Vick’s VapoRub. After placing the disk in the shower, the vapor will dissolve into the air. That vapor paired with the steam from the shower will instantly clear up any clogged sinuses. Suffer from athlete’s foot? No problem. Put a small amount of Vicks VapoRub on your foot two times a day to combat athlete’s foot. Now you can get back on the court or field with ease. Hopefully you won’t have to use Vick’s VapoRub for this reason. But fun fact, for small, itchy hemorrhoids, apply Vick’s on there and let the menthol drown out the itch. But make sure to know if you can tolerate the burn first by testing Vick’s on another part of your body. Dr. Peter H. Gott’s staff and Jared Zeiman, M.D write: “Vicks, as well as store and other generic forms of mentholated chest rubs, has been used successfully by many of my readers for a variety of conditions, including nail fungus, plaque psoriasis, seborrheic keratoses, ringworm, neuropathy pain and more.” If you do have a case of ringworm, apply Vicks two to three times a day. Treat the affected area by taking a thin layer of Vick’s and rubbing it onto the dry parts of your scalp. Try doing this home remedy right before you go to bed or after you take a shower. The oil from the eucalyptus and the petroleum work together as a salve for your scalp.